Athletic performance is something that can be enhanced to ensure your body is getting the best from your workout. Whether you are looking to lose weight, tone and firm, or bulk up; there are many ways to go about this and supplements that can help you achieve your goals. Proper fueling of the body before, during, and after exercise is critical to obtain the results you desire. Here are some tips that can help you get the best performance that your body can provide with a little help from supplements. Hydration – Keeping your body hydrated is important when working out. 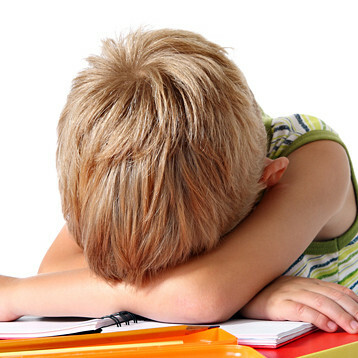 However, sometimes people overdo it and actually cause a hyponatremic coma or death. This is when the body is so over-hydrated that low sodium levels persist that can cause damage. You should only be drinking to replace fluid being lost through sweat. The recommended fluid intake is 18 to 27 ounces. Any more liquid is wasteful and may even be harmful. Caloric Intake – Many athletes listen to the theory of calories in and calories out. The real recommendation is 300 calories per hour of intake during exercise, because the body cannot process calories during exercise at the level that it is using them. If you take in too many calories your body will revolt causing cramping, vomiting and diarrhea. Avoid Simple Sugars – Avoid simple sugars for your fuel source and rely on complex carbohydrates. These carbs will absorb three times more readily than simple sugars. You will get smooth and steady energy without peaks and valleys in energy. Protein – If you are exercising for longer than two hours, your body will also require protein. They body needs this to sustain the fuel that you are delivering or it will be forced to digest its own muscle to obtain more fuel. 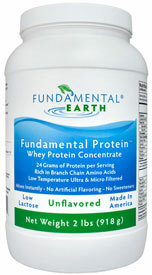 Fundamental Earth has a product called Fundamental Protein that is undenatured whey protein. It is highly absorbable and great for muscle building. This is best used after exercise to help with protein synthesis and immune system boosting. Electrolytes – Make sure that you keep the body full stocked with electrolytes. 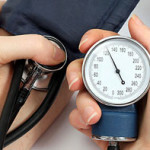 If the balance is disrupted, the body can start to revolt by cramping and causing heart irregularities. Fundamental Earth has a product called Fundamental Potassium. This potassium is a chelated form of potassium for better absorption, that helps keep the body balanced in regards to water and blood pressure. Test Supplements – Everyone reacts differently to supplements, which is why it is essential to test them out during training prior to competing in races or competitions. You may need to tweak the levels of the supplements you are using or even the brands. This customization may be important to get the most out of your performance. Don’t Load up Pre-Race – Many people try to carb overload the night prior to a race. This is not a good practice because the carbs will either be expelled or may even be stored as fat. You cannot overload and hope that it will equate to more energy for you in the race.